Vitamix doesn’t make the every-once-in-a-while margarita mixer that’s stored away nine months out of the year. They make use-mine-every-day, can’t-live-without-it, commercial-grade blenders. So when you’re ready for an upgrade, we’re here to help. 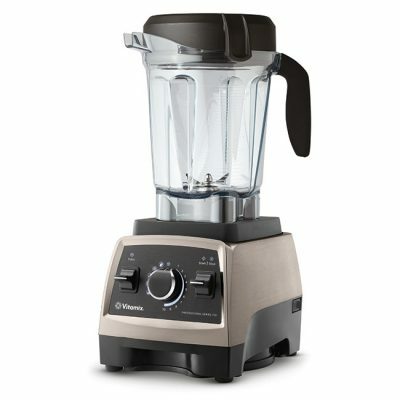 Vitamix is the blender brand most trusted by professional and home chefs alike. Whether you’re interested in the culinary arts, making healthier choices, or enjoying restaurant-quality smoothies at home—when you’re ready to move on and move up, when you’re ready to invest in your passion, you’re ready for Vitamix. Vitamix appliances include up to 10-year full warranties covering parts, performance, and return shipping both ways. Since fewer than 1% of the products currently under warranty have been returned for service, it’s the best warranty you’ll probably never need. Being easy-to-use means you’ll use it more often, getting the most out of your investment. Simple, user-friendly controls simplify even the trickiest of recipes, whether you’re manually adjusting the blade speed or leaving it to an automated program. 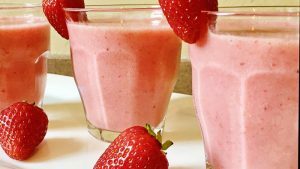 Vitamix blenders are self-cleaning. Just blend warm water and a drop of dish soap at your machine’s highest speed, and watch it self-clean in 60 seconds or less. No disassembly required!